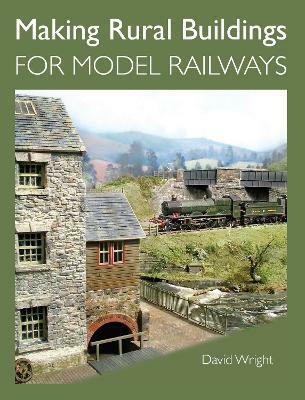 This invaluable, well-illustrated book is essential reading for all those who are interested in developing their modelling skills and creating realistic models of country houses, cottages and farm buildings for their railway layouts. The author encourages and inspires the reader and, moreover, emphasizes that railway modellers can achieve their objectives without purchasing expensive materialsÂ All the materials recommended in the book are either recycled or can be obtained quite cheaply. Improving kits and 'off-the-shelf' models. The author presents in detail three differenct rural, scratch-built projects and, in a separate appendix, provides a color reference guide, thus enabling the modeller to apply the correct colors and shades in order to create authentic and convincing-looking model buildings.